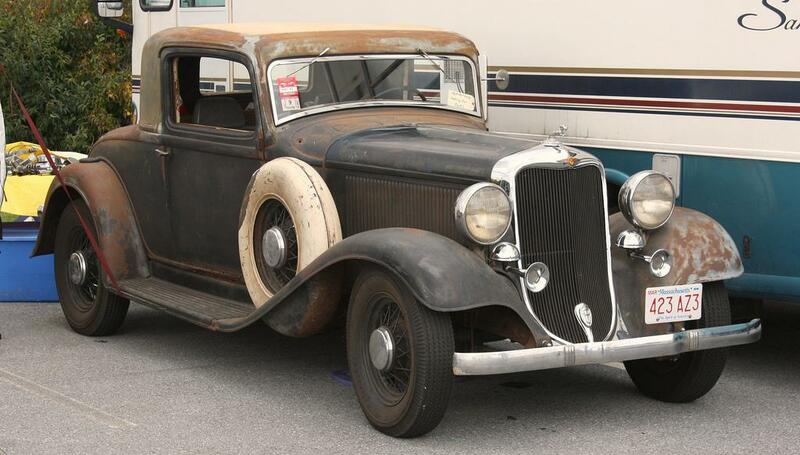 1933 DODGE WITH STANDARD OPENING DOORS??? 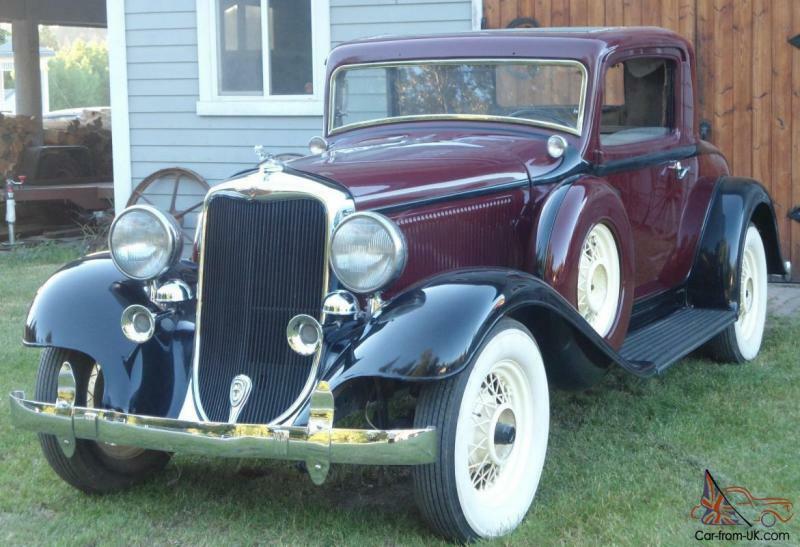 What is the deal with Standard Opening Doors on a 1933 Dodge 2 Door coup? I have pictures of one and the car doors open NON SUICIDE. The 1933 Dodge Brothers Model DO8 had standard door hinge points. 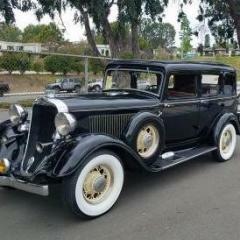 There were 212 rumble seat coupes like that one built in 1933. Those DO have great proportions. Were they using up surplus 32 bodies for this series. That sedan really looks like my DL, minus the different bumpers. From the cowl forward will be longer though, with the 8 cylinder engine? The 1930 DC-8 had that front hinge door configuration too, as did the DD-6. I wonder why they reverted to rear hinged front doors? GREAT HISTORY LESSON GUYS, THANKS FOR THE INFO. very cool. I did not know any of that.